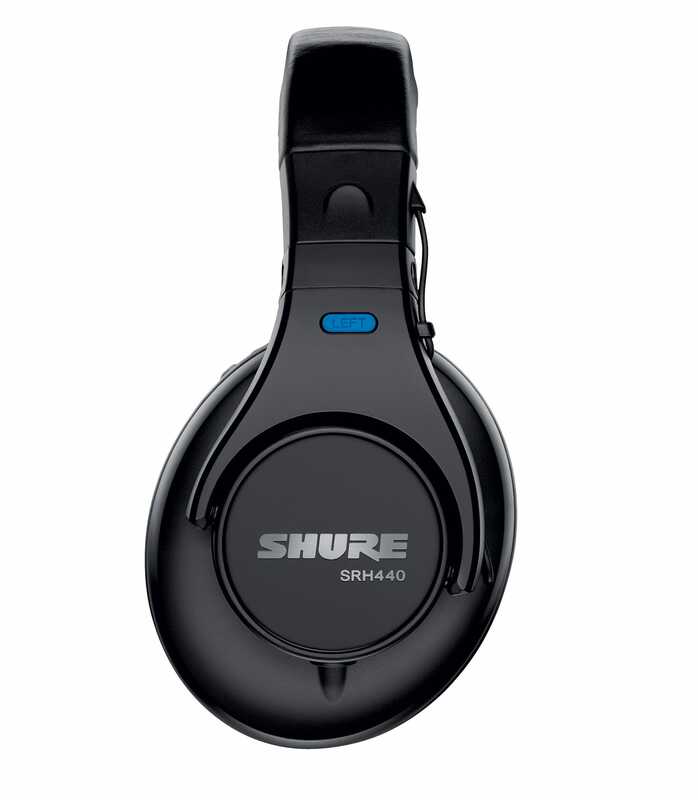 Srh440 E Professional Studio Headphones from Shure is 100% original and brand new. We, at Melody House take pride in our after sales service and support. 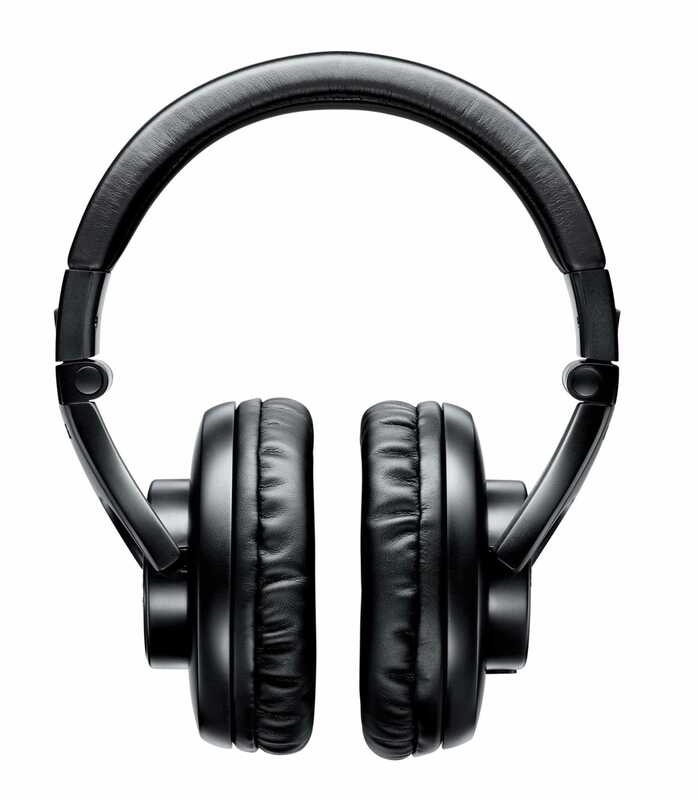 For further details on the srh440 e professional studio headphones, Shure, simply write to us to consult an expert or order online and we will take care of the rest. Happy Shopping!